All the good drivers have gone to Uber and Lyft. 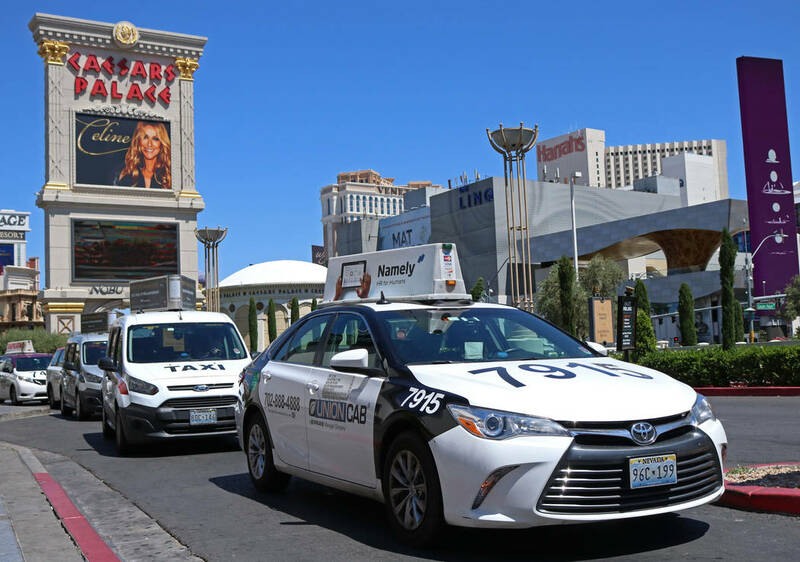 In response to Mick Akers’ March 4 article on Las Vegas cab companies seeking relief at the Legislature: No rule changes are needed because if the cab owners hadn’t cheated the public for years, we would not have needed Uber or Lyft. So thank you, Uber and Lyft, for giving us, the public, a fair shake. And as far as the drivers go, all the good drivers have gone to Uber and Lyft. Close all the cab companies for stealing from the public for years. This is coming from someone who knows: An ex-cab driver who now sleeps well at night.